Irish Cream is a rich decadent mild creamy alcohol flavour which has been blended to create the perfect Irish cream flavour. A vape-all-day flavour Irish cream will delight you and remind you of the real thing. Its a lush husky-sweet flavour and in our opinion will become one of your definite flavours if you like the traditional Irish cream drink. Irish Cream e liquid is made in UK by The Vape Shop using USP pharmaceutical and natural ingredients. What Is irish Cream Juice Like To Vape? 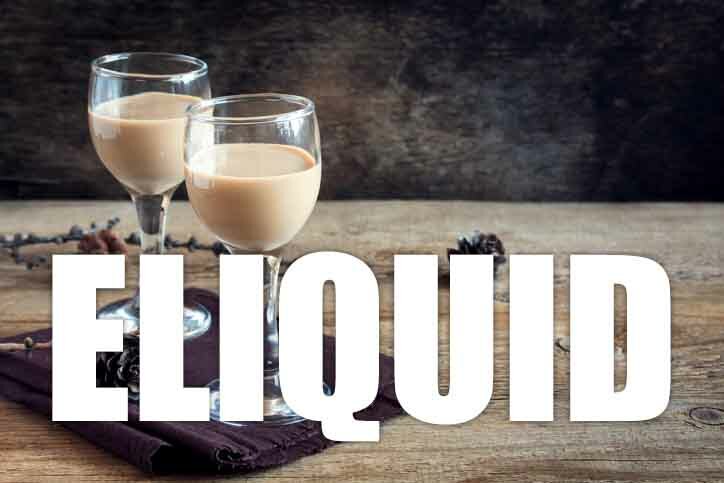 Our irish cream ejuice is a truly velvety and creamy smooth vape experience. The rich alcoholic coffee topped with cream fills the mouth on inhale. The draw is wonderful tantalising the taste buds as the vapour caresses your tongue. Your can taste the coffee and sweet cream underpinned with alcohol flavour that accentuates the coffee cream and creates a rich and deep taste. On exhale you can taste the full flavour again leaving a sweet coffee cream aroma with the exhaled vapour. 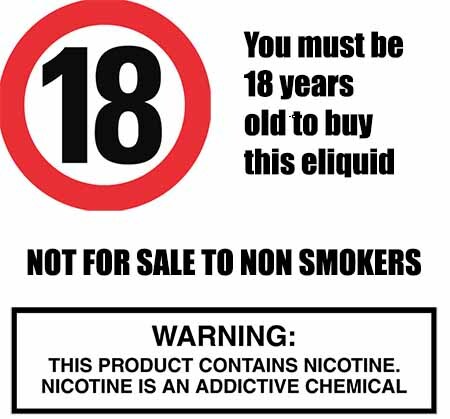 All our own UK made e liquid inlcuding this alcohol coffee lavoured drink vape juice DO NOT contain:- Diacetyl, Acetoin, or Acetyl Propionyl, refined sugars, protein, genetically modified ingredients, animal ingredients of any kind, preservatives, sweeteners, or colours. Is Vaping Irish Cream eJuice Vegan & Vegetarian Safe? At The Vape Shop we pride ourselves in making premium drink flavoured e liquids that are gluten free and suitable for vegetarians, and vegans. You can rest assured when purchasing this e liquid flavour that it contains only the purest ingredients.